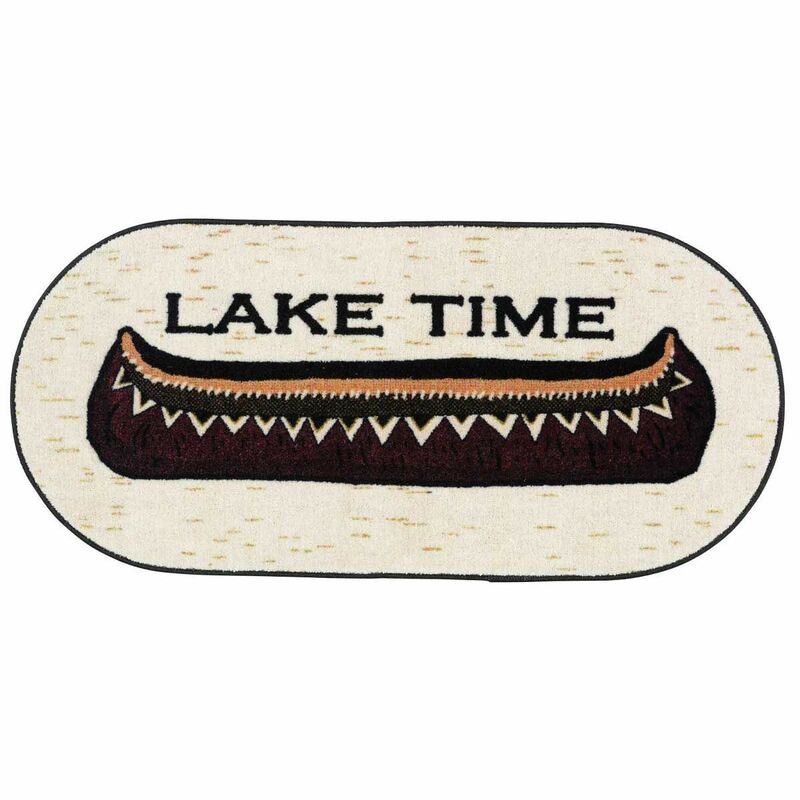 A Black Forest Décor Exclusive - This durable nylon rug with latex backing makes the perfect addition to your lakeside retreat. Spot clean. Made in the USA. 44"W x 20"L.